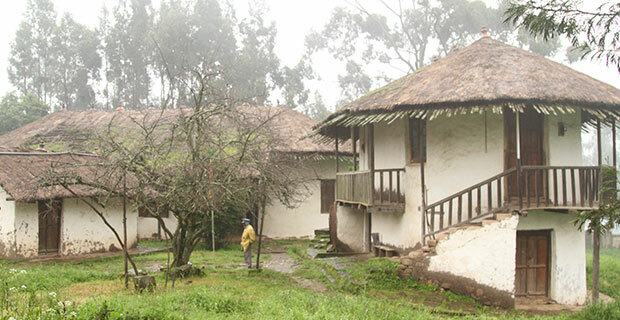 Bale Mountains National Park, established in 1970 under the Dergue regime, is located 400km southeast of Addis Ababa. The park is endowed with spectacular natural resources of glacial lakes, juniper forests, rivers, open plateaus, mountain peaks and endemic species of plants and animals. 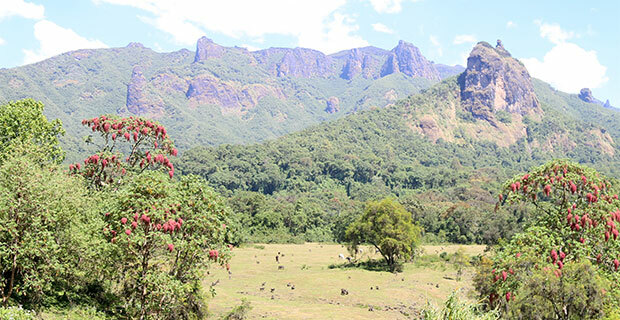 Since its establishment, there has been continuous encroachment by human settlers that has negatively impacted the natural resources of the Park, writes KALEAB GIRMA, FORTUNE STAFF WRITER. Holiday gift packages of Western European traditions are being marketed by bakeries, supermarkets and wineries in the capital. 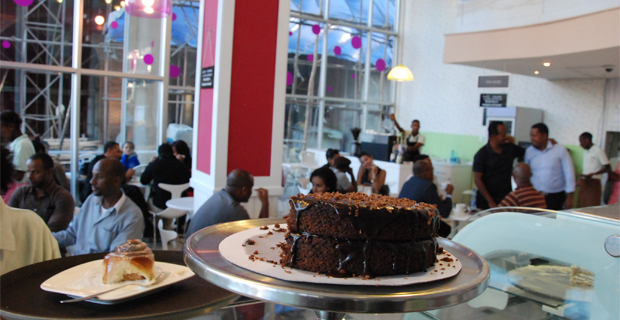 Customers purchase these items as part of their holiday preparations for the Ethiopian Christmas. 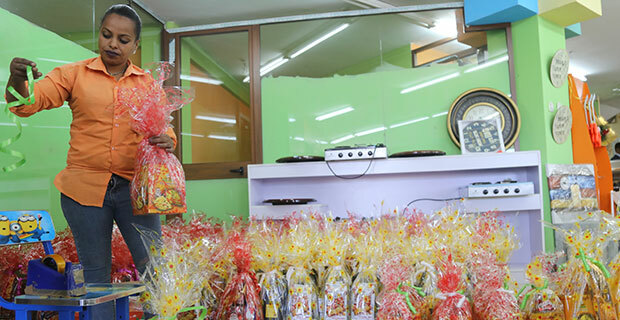 The packages, typically containing gingerbreads, candies, chocolates, biscuits and wines are used by companies as employee rewards and as family gifts by individuals. Some local package offerings have ventured into non-traditional school supplies and cosmetics, write MIHRET G. KIRISTOS, FORTUNE STAFF WRITER. 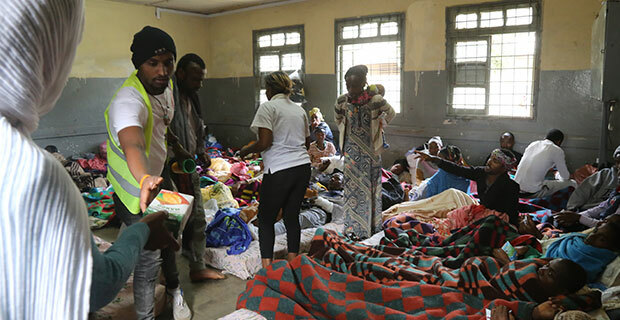 The traditional Ethiopian Christmas game, Ye’gena Chewata, is not as popular as it used to be during the imperial times when lavish ceremonies and rewards greeted players. 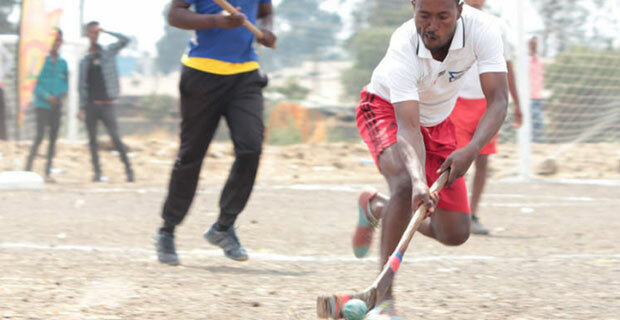 The games are still played annually, albeit with less fanfare, with a championship game planned this year for Sunday, January 6, 2019, at the Ethiopian Youth Sports Academy. The game is similar to hockey, with players trying to score goals kicking a leather puck with a wooden club across a playing field, writes NOEL MINWAGAW, FORTUNE STAFF WRITER and PHOTO BY MARCO NEGRETE. 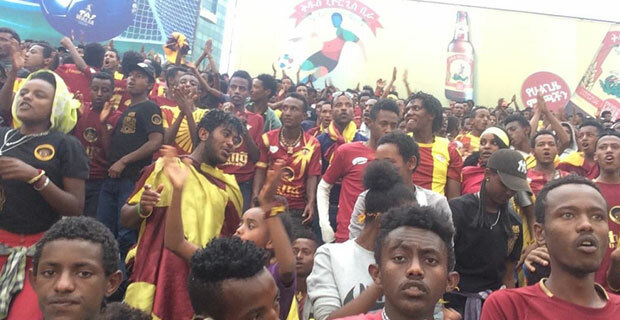 The Ethiopian football premier leagues are stumbling over a lucrative source of income in sport paraphernalia. 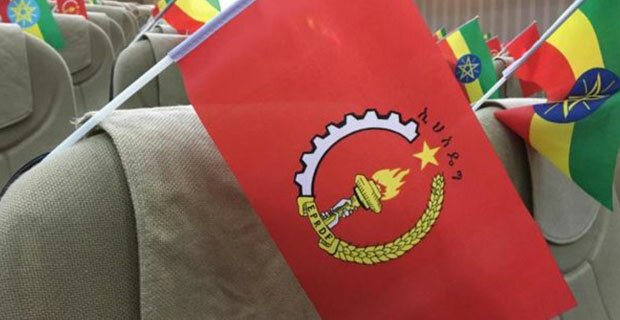 Sports merchandising, an old source of revenue for established leagues in Europe and the United States, has eluded St. George, Buna (Coffee) and Fasil Kenema, popular local football clubs. The clubs, overcome by poor internal organisation and lack of planning are unable to take advantage of the opportunity and fail to meet the high demands for jerseys, wristbands, scarves, flags and other items bearing their colours and logos. 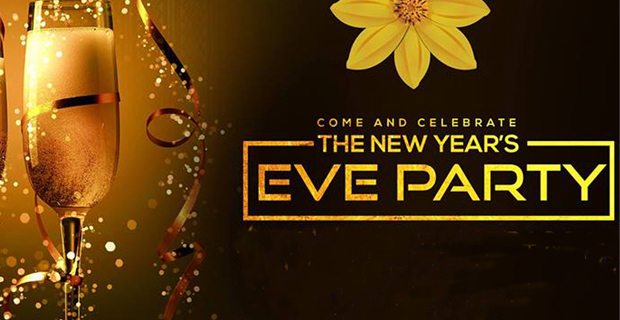 writes NOEL MINWAGAW, FORTUNE STAFF WRITER. Motivational lectures are common across the globe and are mostly favoured by aspiring professionals who seek to advance their careers and enhance their personal lives. 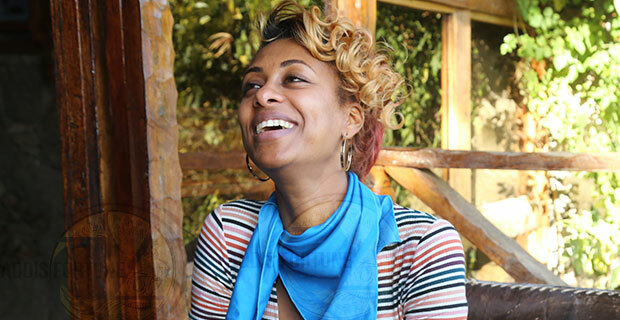 In Addis Abeba, a number of motivational lectures are offered in ballrooms, rented spaces and even at the National Theatre. 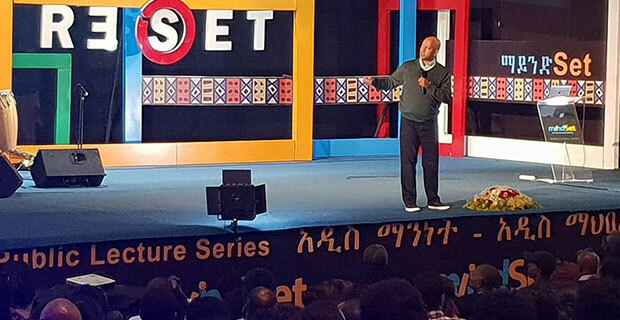 Some attendees have turned devotees, participating regularly and paying hundreds or even thousands of Birr for the lecture series, writes TEMESGEN MULUGETA, FORTUNE STAFF WRITER. The unregulated business of drone technology has blossomed in Ethiopia, particularly in the capital. 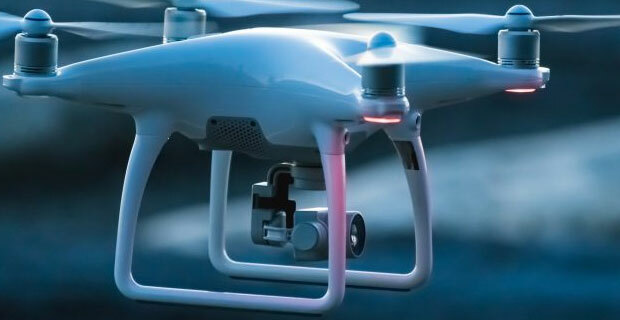 Drones, unmanned aerial vehicle systems, with mounted cameras, have become popular features of film, video, photography and television productions; recording of public events, rallies and private events like weddings; documenting landscapes and cityscapes; and as weapons in the war in Yemen, writes GENET ASSMAMAW FORTUNE STAFF WRITER. The African Investment Forum, held earlier this month in Johannesburg, South Africa, brought together prospective investors and project owners in Africa. 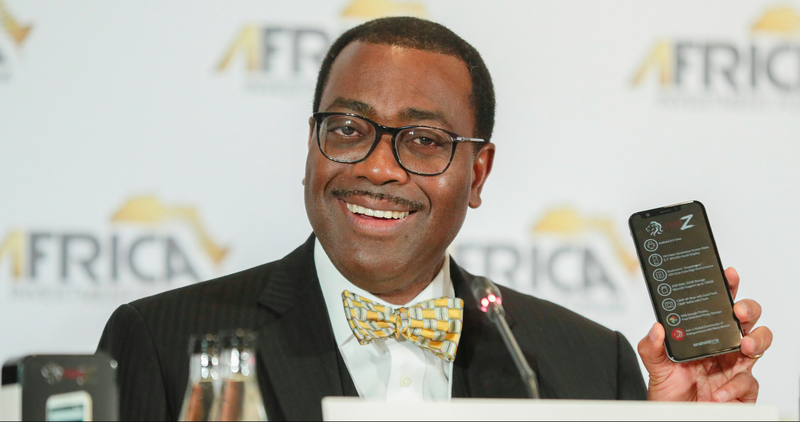 Organised by Eastern & Southern African Trade & Development Bank and the African Development Bank, the forum was designed to match capital with projects. 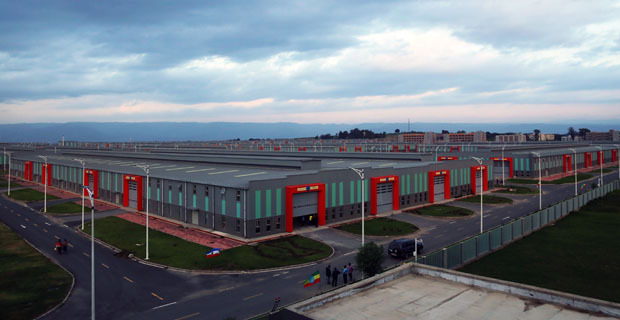 Although Ethiopia’s share was tiny, it spectacularly succeeded with 42 investment deals worth 32 billion dollars completed, writes TAMRAT G. GIORGIS, FORTUNE STAFF WRITER. 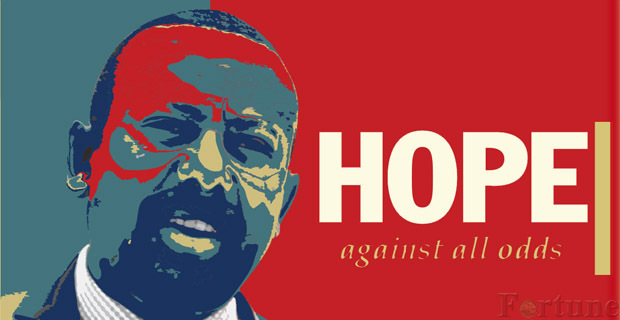 The American Diversity Visa lottery, known by its popular acronym DV, is a much anticipated affair by thousands of Ethiopians who dream of migrating and making their fortune in the United States. 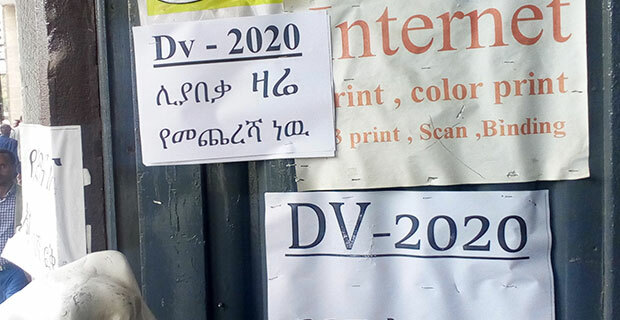 In a country with limited internet access, internet cafés provide a venue to help applicants submit their electronic documents, and at the same time increasing their revenue, WRITES MHRET GEBREKRISTOS. 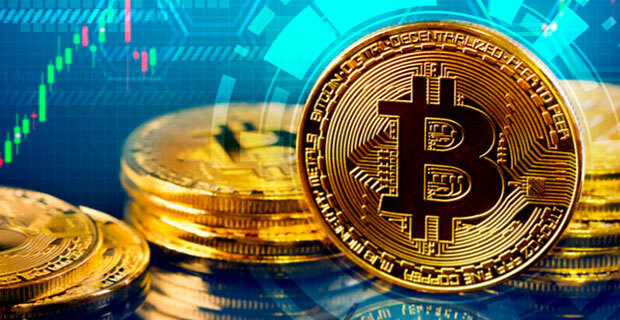 Bitcoin, a cryptocurrency created in 2009, has grown popular and received wide use these days. 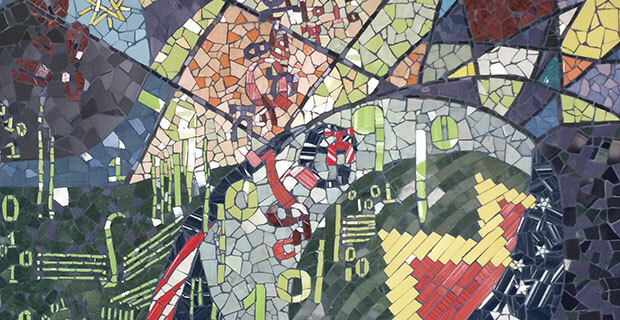 The coins are created by a process called mining, a very expensive computerized operation. Bitcoin networks and clubs have reached Ethiopia, too, and people are investing in these companies. However, the companies are set up under murky business models in which the main source of income is commission payments, what experts describe as pyramid schemes, instead of mining the Bitcoins, writes KALEAB GIRMA, FORTUNE STAFF WRITER. The demand for quarry material like dimensional rocks, riprap, aggregates and other products to supply the construction of infrastructure projects, building sites and industry is growing rapidly in the capital. 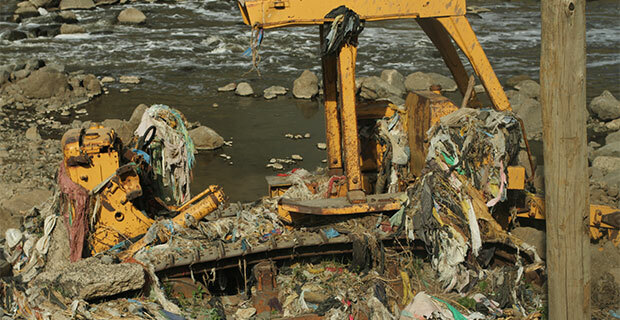 Quarry sites located in the outskirts and suburbs of Addis Abeba are feeding the demand for the material at the high cost of environmental degradation and socio-economic costs, writes DAWIT ASTATIKE, FORTUNE STAFF WRITER. 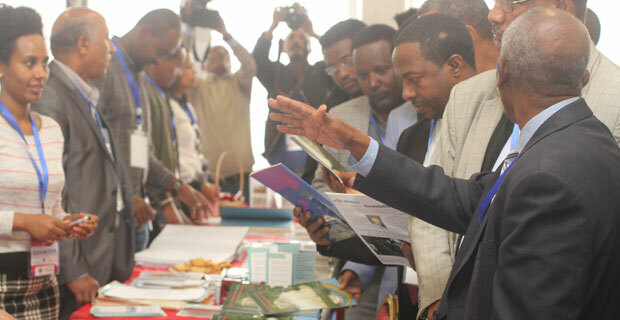 Technology startups by Ethiopians are operating at various digital frontiers. 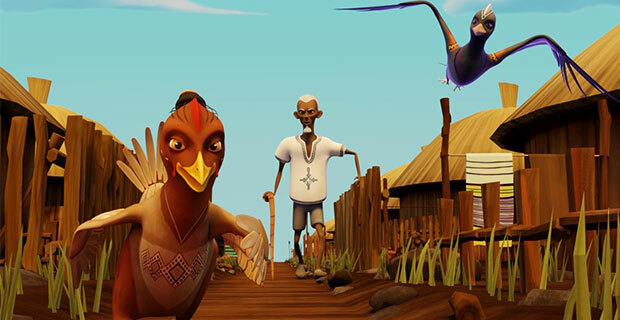 Adapting local themes, figures, narratives and images these software companies are changing the digital platform of storytelling, drawing enthusiasts and eying generating revenues and profits. 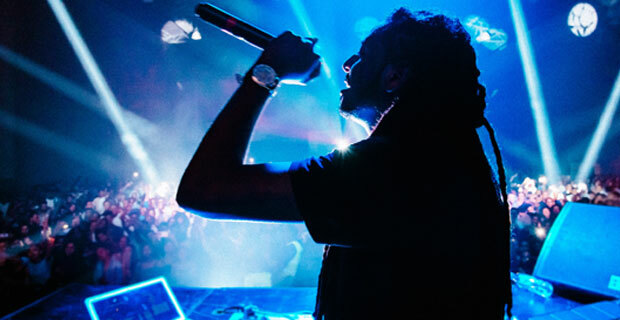 The art form with Ethiocentric themes have been picked up by companies as logos, comic books, games played on smartphone and movies, reports KALEAB GIRMA, FORTUNE STAFF WRITER. 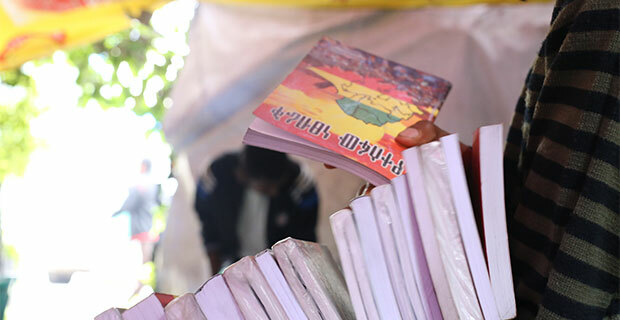 The ascendancy of Prime Minister Abiy (PhD) and the liberalization of the political landscape has propelled a seasonal trend in publishing industry to the stratosphere. Book vendors and publishers are reporting increases in the number of books that are reaching the market. The double taxation on pulp and paper products, however, is considered a barrier in the industry. DAWIT ASTATIKA, FORTUNE STAFF WRITER. 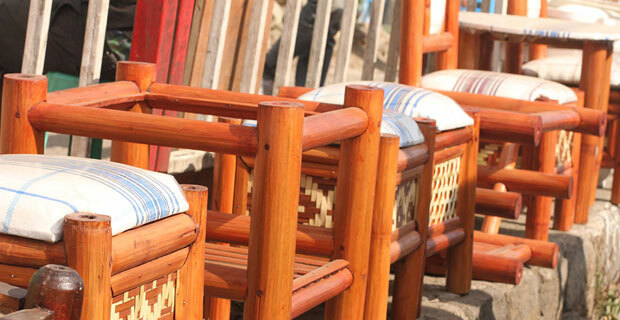 Although there have been improvements, the Ethiopian tourism industry has seen declines in revenues and tourist numbers over the last two or three years Thies follows political unrest and the declaration of a state of emergency by the government. 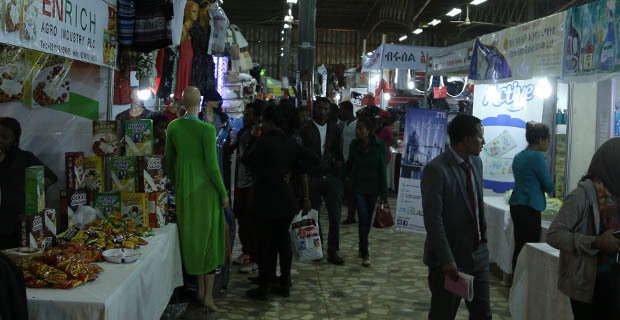 The new administration under Abiy has reshuffled heads of boards and tourism institutions in an effort to revitalize the industry, and efforts are underway to promote tourism in Ethiopia, writes TSION WUDMATAS, FORTUNE STAFF WRITER. 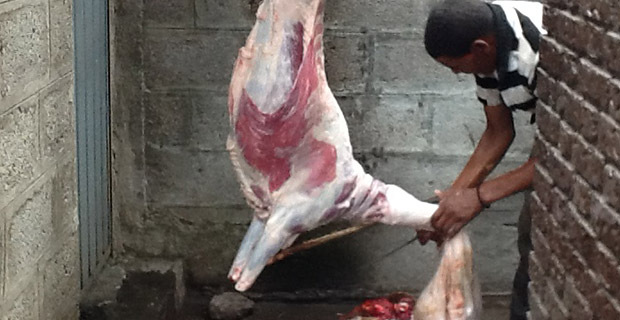 Businesses that freshly process meat and poultry have sprung up across the city. 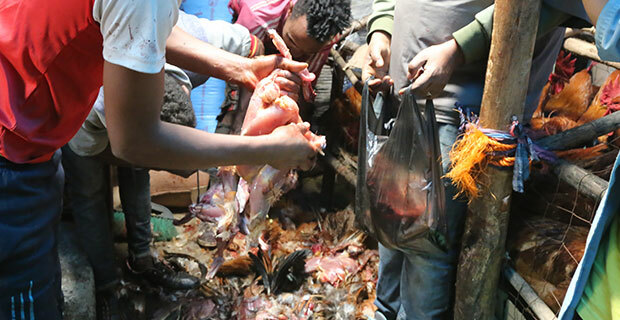 Slaughterhouses that kill, de-feather, gut and cut up chickens fill the demand of busy customers unable to perform these traditional tasks at home because of limited space and other inconveniences. 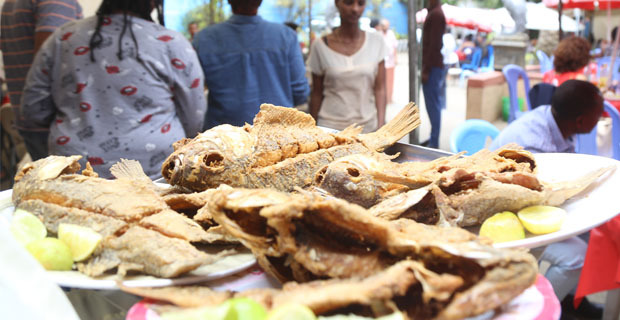 The old ways of preparing traditional dishes are giving way to businesses that cater to conveniences but may still pose potential health hazards to the public, reports HIKMA AHMED, FORTUNE STAFF WRITER. 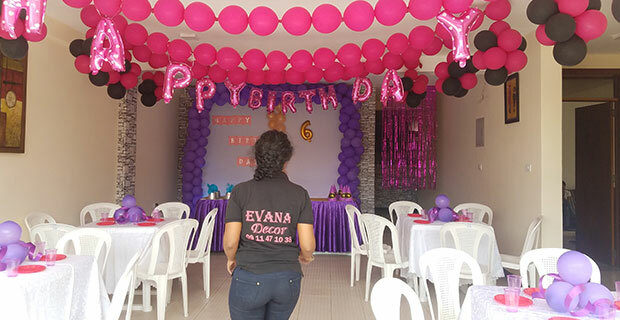 Party planners for birthdays, weddings and other occasions are enjoying a boom in business as parents and busy professionals hire them to do their planning. 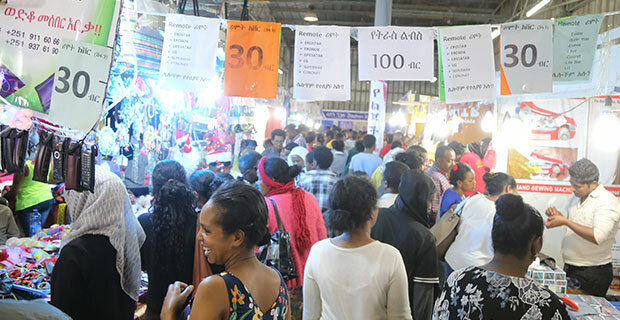 As disposal incomes increase of Ethiopian families increased in the last few years, birthday party planners are flourishing by supplying party decors, toys, bouncing castles and by painting the faces of partygoers and charging thousands of Birr for their services writes DAWIT ASTATKE,FORTUNE STAFF WRITER. 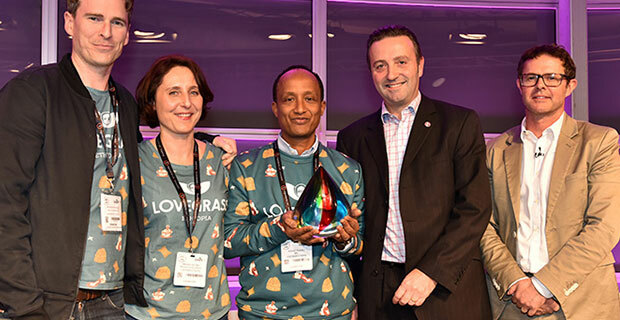 The Ethiopian video game business is dominated by Sony Entertainment’s PlayStation, as is the global market. 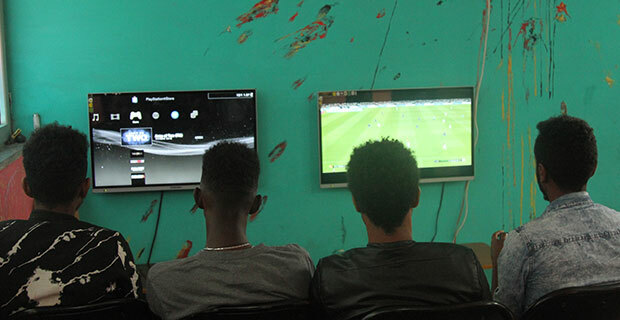 As disposable incomes rise among a segment of the population in Ethiopia, parents are indulging their children with luxury items like PlayStation and game accessories that can set a family back several thousands of Birr reports MAHDER HADDIS, FORTUNE STAFF WRITER.